Thirty year old businessman, Raul Magana Junior on April twentieth, 2014, allegedly experienced a tire blow out that caused his vehicle to overturn on the Phillip Goldson Highway between Miles twenty sixth and twenty seventh. Magana’s twenty seven year old common/law wife, Lissi Li and son were killed in the mishap. The traffic fatality occurred almost a year ago, and today the Ladyville businessman was taken to court to answer traffic charges of two counts of manslaughter by negligence and two counts of causing death by careless conduct. 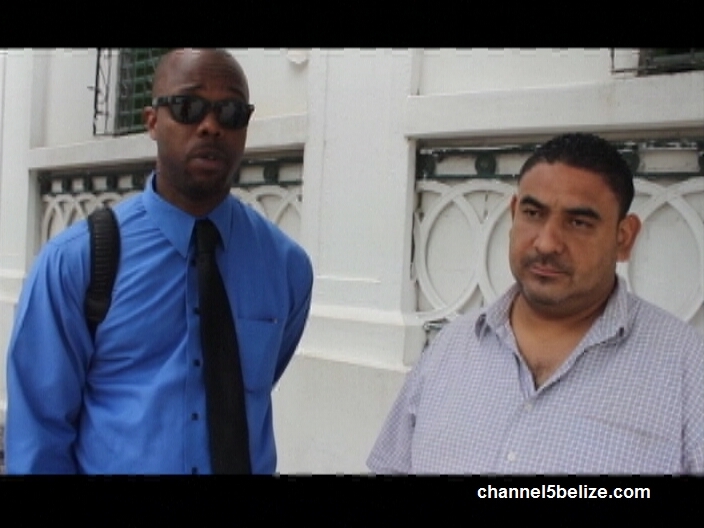 Magana got the news of the charges over the weekend and today in the presence of his attorney, Bryan Neal, he walked into the court room of Magistrate Herbert Panton to be arraigned. Before the charges were read, Magistrate Panton expressed surprise that Magaña Junior was being charged for the traffic fatality of his wife and son after almost a year after the incident. And although there is no report as to the final police investigation, his attorney asked for disclosure to be granted within a reasonable time. The Magistrate was of the view that since the police took almost a year to conclude their investigation a case file must be ready so he ordered that disclosure be given on and before July twentieth, 2015 which is next court date set for the Preliminary Inquiry. 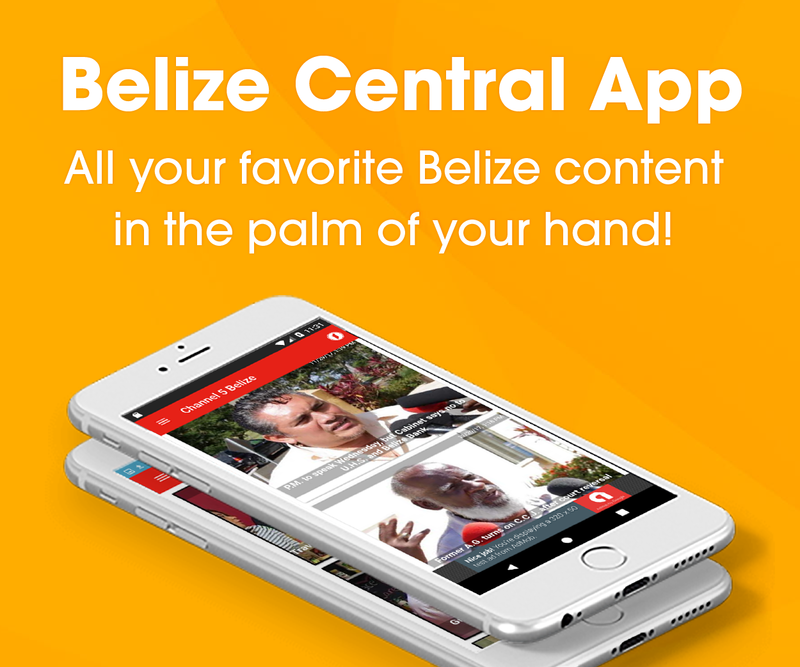 Since there was no objection to bail, Magistrate Panton offered Magana Junior bail in the sum of one thousand five hundred dollars plus one surety of the same which he met within twenty minutes. His attorney explains. I am scratching my head in amazement. This man is being charged for the death of his family in an accident, no court can beat this man u more than he has beaten himself. To live with the fact that his child whom I am sure he loved and wife died in this accident while he was at the wheel, is more punishment than this stupid government and courts can give him. My message is to the police: please go and fight some real crime, do your job and get some real murderers and criminals arrested and incarcerated. How many murderers walked in 2014 and already in 2015. Stop being stupid, your ignorance is being seen worldwide. @ Al Rich They probably have evidence he was intoxicated behind the wheel. It’s the only logical reason and if so he should be charged. See what I’m talking about… The system backwards… Now Raul and his family ( may his wife and son continue to rest in peace) were in such a tragic accident, but they are charging him. SMDH… I’m sorry, this is what I’m talking about, my friend has suffer such a tremendous lost and is still grieving, I cannot see the sense in this case. But God got this and Attorney Neal will bring justice and closure to this nonsense…. The crucify the innocent and allow the murders to walk among us….. laws gad!! 11 year old Stella Maris Student Knocked Down In Ladyville, Remains Comatose at K.H.M.H. 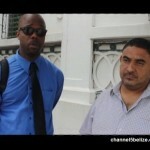 Belize Bank Victorious in Court Against G.O.B. Do you think the government will call early elections? Is Unprecedented Spending on Short-term Jobs a Good Thing? Former Cayo North Standard Bearer Airs Out P.U.P. Will Charges Be Brought Against Boat Captain Whose Vessel Ran Aground on Reef?